There is a new arrival product from Nature 24. 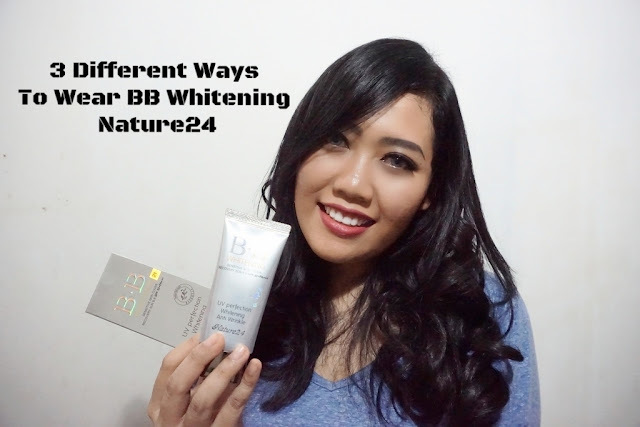 I had ever wrote about Nature 24 product before, and i ever mentioned that i love their BB Cream. Now, they are having a new family member in their collection. BB Whitening Cream From Nature 24. The new packaging is nice and more elegant with that silver tube. 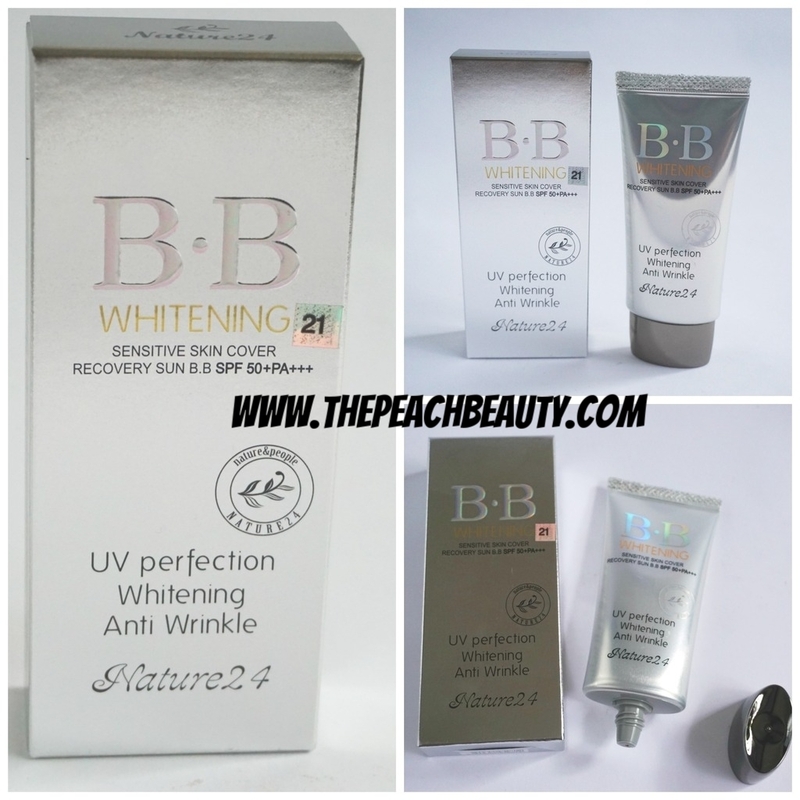 The formula in their new collections of BB Cream become greater. Full coverage into your skin and fit for you who has sensitive skin. Recovery Sun with SPF 50+PA+++. I am not gonna make a tutorial review how i use BB Cream from Nature 24. But my post is gonna give you some tips and trick how to use BB Cream in different ways. If you are curious about my post. I hope to see this product in more shade of bb cream. Somehow it is so difficult to find darker shade products. How Much Does It Cost For BB Cream Nature 24? It does cost around $USD 20 or 214K IDR (Indonesian Rupiah). Where You Can Buy Nature 24? You can find it on their official website. Nature24 Social Media For More Info? Good post. I really liked your tips. Never heard about this brand too! Anw your eyes look nice on the video :D Just watched it! such a great tips thank for sharing! 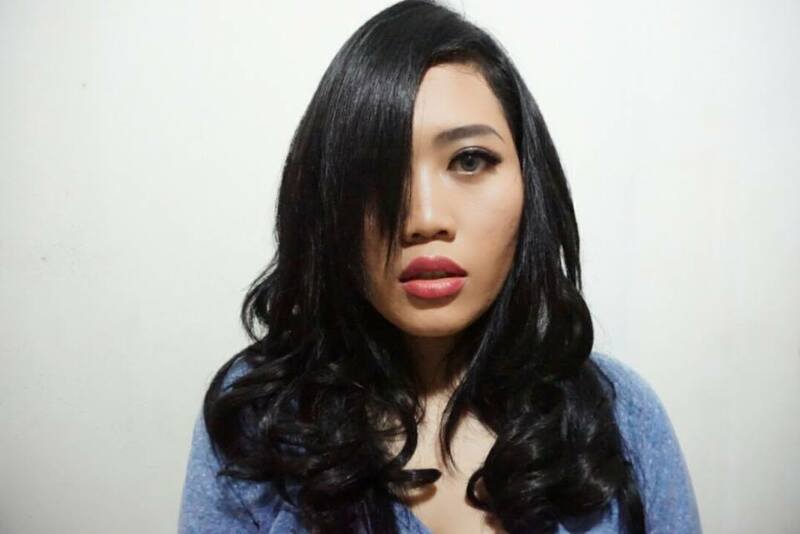 !very nice eyelook as well! Great Tips babe specially for summer weather that's when I tend to wear BB creams more because I feel like foundation is pretty heavy to wear out in the sun. I do still wear foundation to go out or on occasions in the summer. well thats some good tips from you! never heard of this brand before! but i've moved on from the conventional bb creams now. too much cushions to finish before they all dry out on me! haha yes now is much happening about bb cushions. 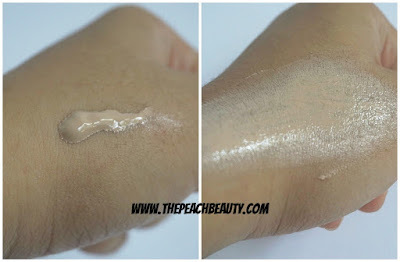 I think one of the downside of BB creams is that not many brands provide a variety of shades, making it hard for people to switch between brands. yes the dark color is not able on bb creams shade. 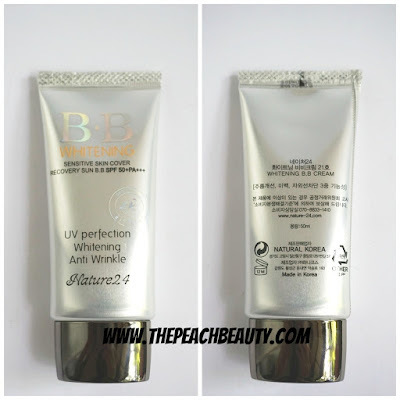 I have been away from BB cream since last year but recently getting back to it. This one sounds cool. Probably will give it a shade match check. I'm so sorry but I really can't get behind any whitening products. haha its just a bb cream. Thank you for sharing those 3 ways that I could put my BB to be a multi-tasker. Haven't heard of this brand though, but seems like its a great one.